Happy Thanksgiving from North Shore Music. Instead of the typical turkey post I thought I’d share this laugh with you. 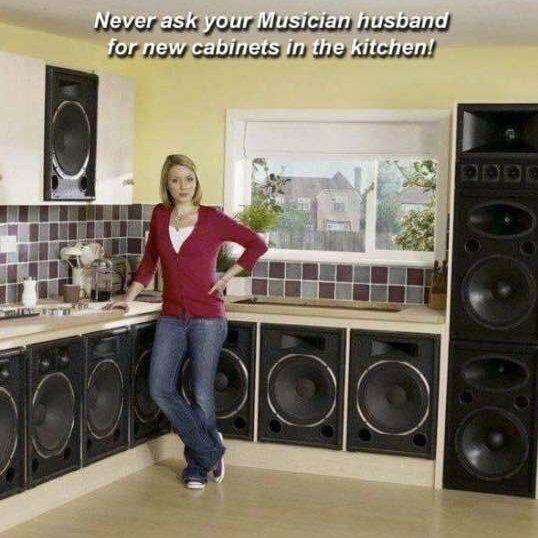 Never ask your musician husband for new kitchen cabinets!